The concept for our practice stems from our desire to be different and to provide a unique and memorable eye exam experience. Eyes get noticed! 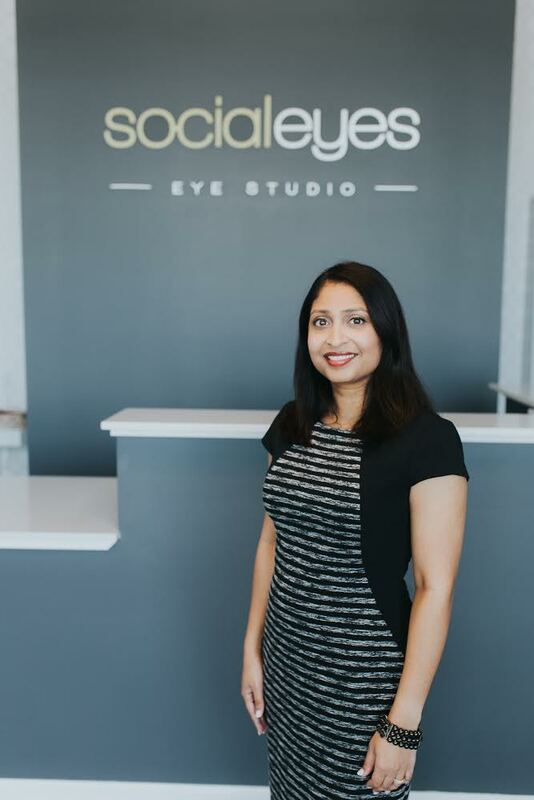 At Socialeyes, our goal is to enhance not only your vision but also the “look” of your eyes. In addition to offering excellent eyewear and contact lens options, we are offering our customers an eye beauty experience with eye massages and eye makeup products/services. Dr. Lynn Markose earned her Bachelor’s Degree in Biological Sciences from the University of California at Irvine. She then went on to receive her Doctor of Optometry degree at the Southern California College of Optometry in Fullerton, California. Dr. Markose enjoys working with patients of all ages and has special interests in contact lenses and Dry Eye. In her free time, Dr Markose enjoys travelling and spending time with her husband and 4 small children. 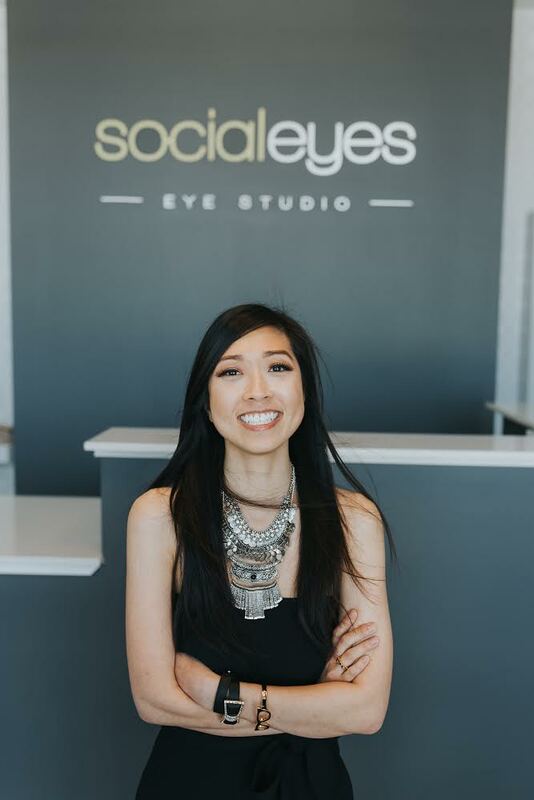 Dr. Tamanh “Tammy” Nguyen is a Therapeutic Optometrist who graduated in 2009 from Nova Southeastern University College of Optometry in Florida. She was raised in Lewisville and attended undergrad at the University of Houston where she received a Bachelor’s Degree in Psychology and a minor in Biology. 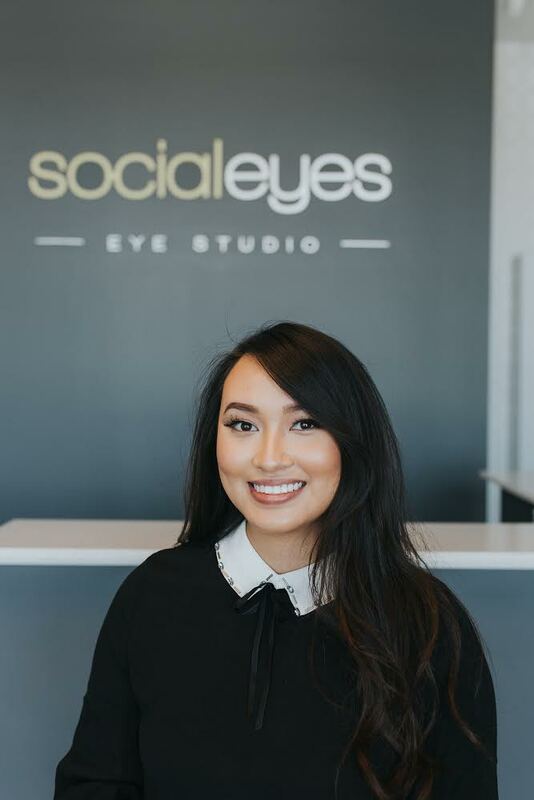 Dr. Nguyen practices full scope optometry and specializes in multifocal contact lenses and myopia control. On her spare time, she enjoys spending time with her husband, son, Pomeranian, and pet bunnies. Dalena graduated from the university of Texas At Dallas in 2017 with a bachelors of science in biology. She plans on pursuing a career and her passion in optometry. We are open Tuesday, Wednesday, Thursday, Friday, and 2 Saturdays a month. Find a time that best fits your schedule! We accept BCBS and UHC insurance. Complimentary eye massages with each examination!